Super Bowl XLVII was an American football game between the American Football Conference (AFC) champion Baltimore Ravens and the National Football Conference (NFC) champion San Francisco 49ers to decide the National Football League (NFL) champion for the 2012 season. The Ravens defeated the 49ers by the score of 34–31, handing the 49ers their first Super Bowl loss in franchise history. The game was played on February 3, 2013 at Mercedes-Benz Superdome in New Orleans, Louisiana. 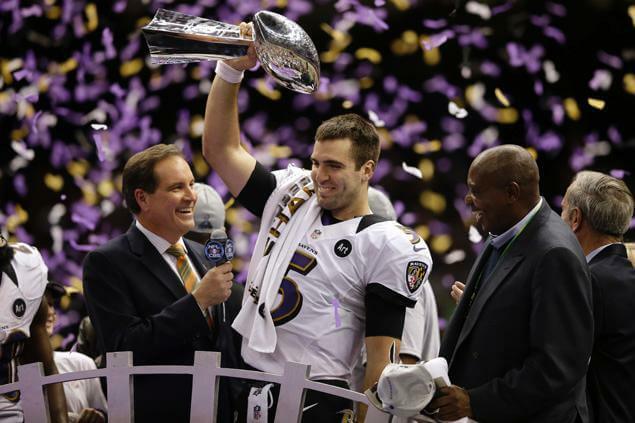 This was the tenth Super Bowl to be played in New Orleans, equaling Miami’s record of ten in an individual city.